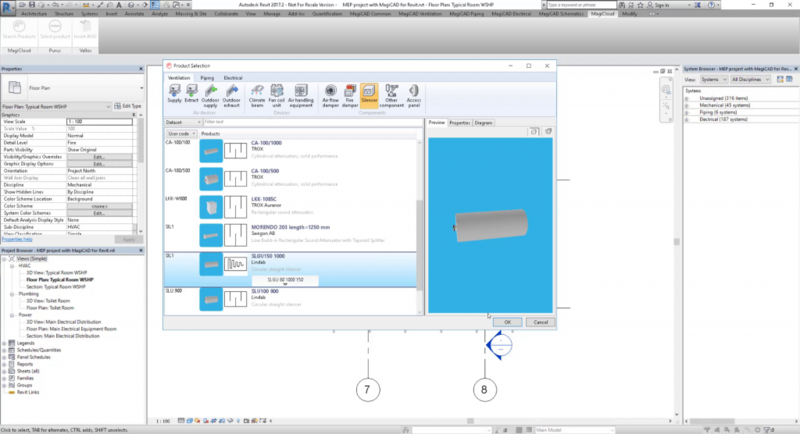 MagiCAD Connect is an add-in for Mechanical, Electrical and Plumbing (MEP) designers using Revit. 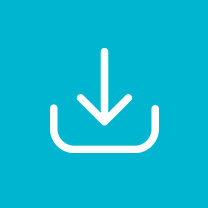 When installing MagiCAD Connect, Revit users can insert free of charge a selected portion of MagiCAD Cloud’s BIM objects in native Revit RFA format. 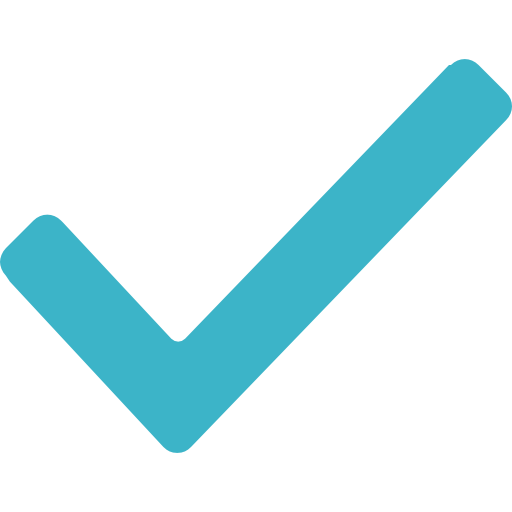 MagiCAD Connect app also includes possibility to use MagiCAD Selection Tools which help users to select and configure the correct manufacturer products. 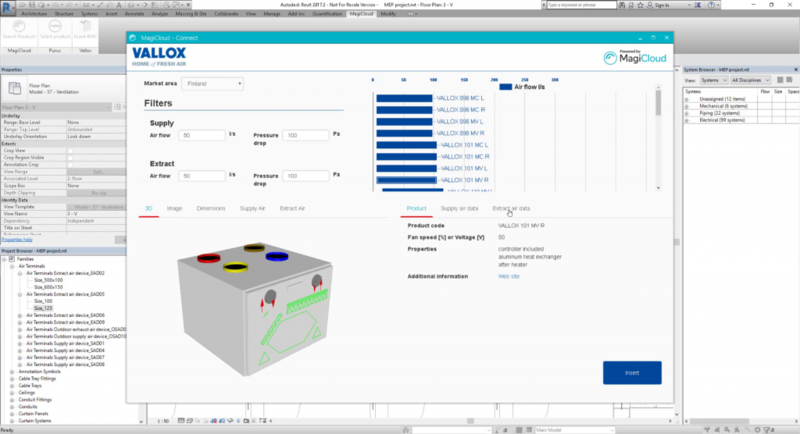 Once the desired product has been configured, it can be inserted directly into the MagiCAD or Revit project as a BIM object with correct technical information. Connect enables you to access MagiCAD Cloud libraries and selection tools without leaving your project in Revit and place content directly into your project. 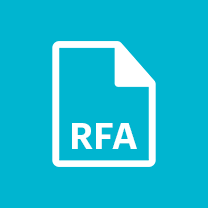 When a suitable object is found, the object can be inserted into a Revit project in Revit’s own RFA file format by a simple button click. Access thousands of BIM objects and some advanced selection tools that will save you time and money. MagiCAD Cloud has introduced a new Premium Service for MEP designers who wish to use BIM objects in native Revit projects. 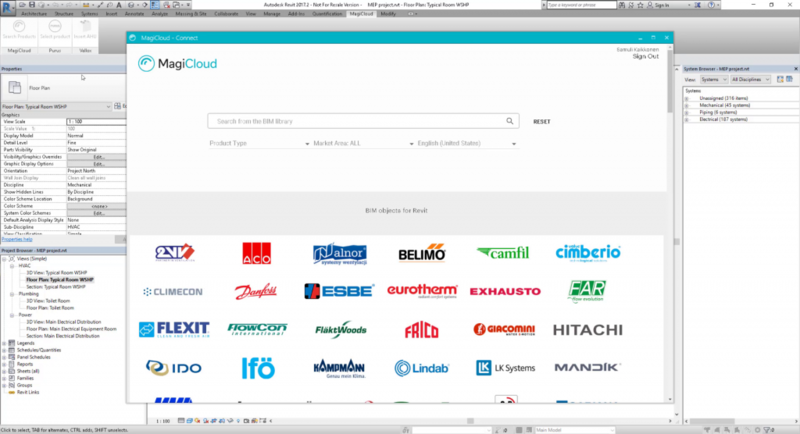 While with the free version of MagiCAD Connect you can insert only 20% of the objects in the MagiCAD Cloud library, with MagiCAD Cloud Premium, you will be able to insert many more manufacturer-specific BIM objects from over 270 manufacturers. 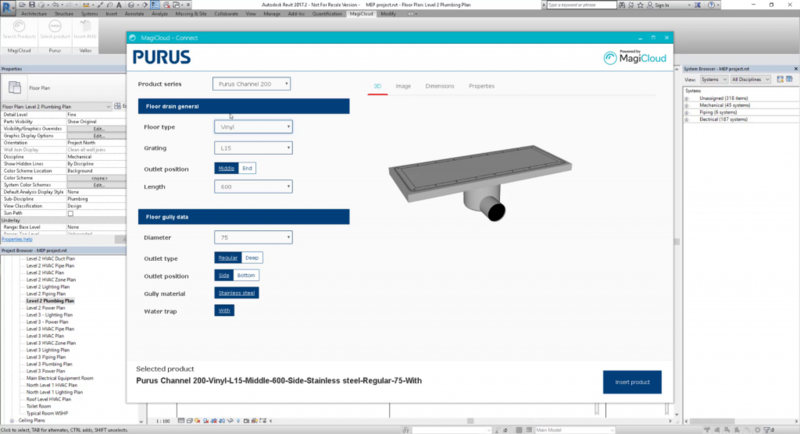 cable trays and conduits and all products modeled before 2013.